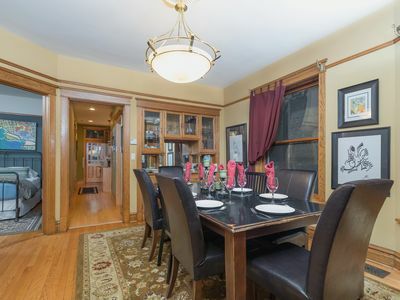 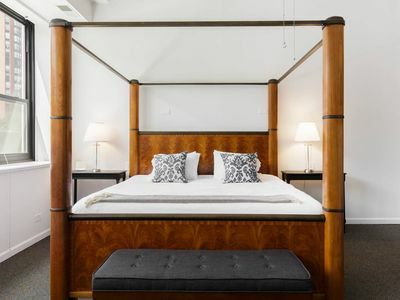 Our unique Lincoln Park Rowhouse is located in the heart of Lincoln Park and is perfect for your next group gathering in Chicago. 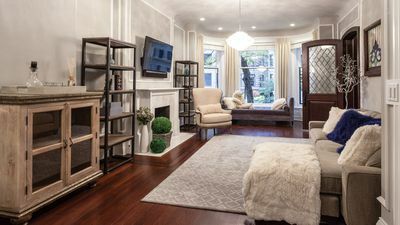 Our home was built in 1891 and underwent a full renovation in 2014 to both modernize and maintain the elaborate construction features of this Victorian era McCormick Rowhouse. 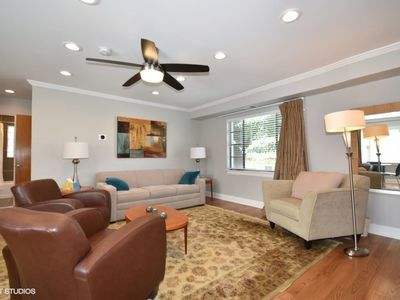 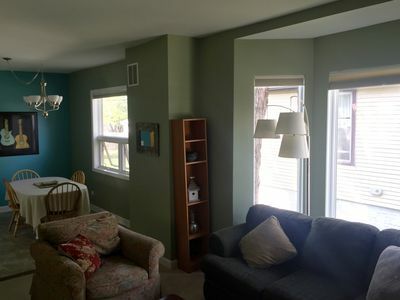 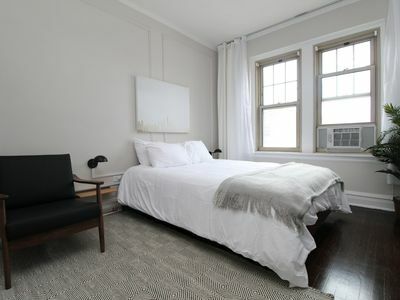 The spacious home is located in the heart of Lincoln Park and comfortably accommodates up to 12 guests. 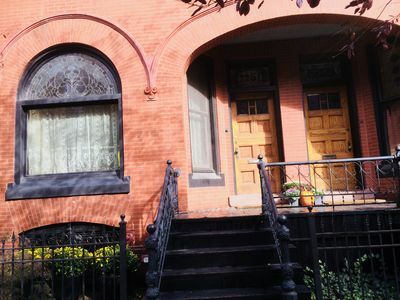 The Fullerton CTA stop is one block walk away and opens up the City for easy car free access. 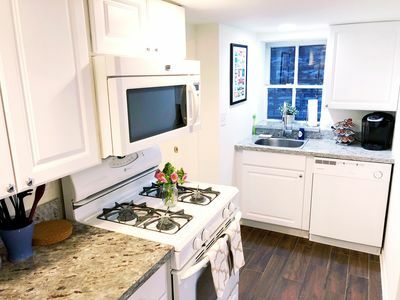 Wrigley Field is a short trip on the CTA redline and is only two stops away; alternatively taking the Red Line south can get you to Downtown Chicago within mins, Cellular Field for the White Sox, or thousands of other options in the City. 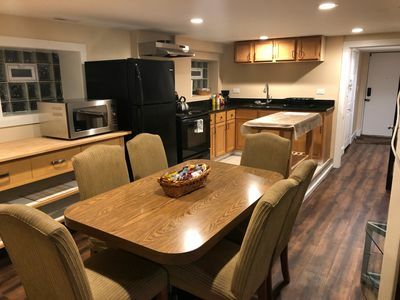 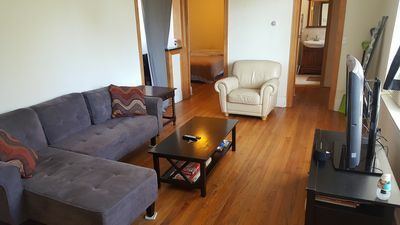 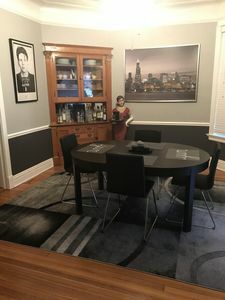 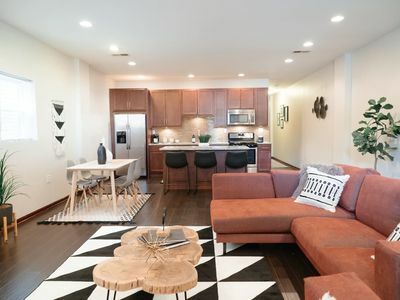 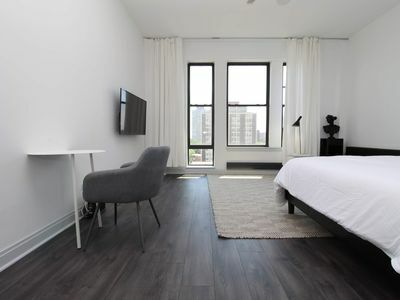 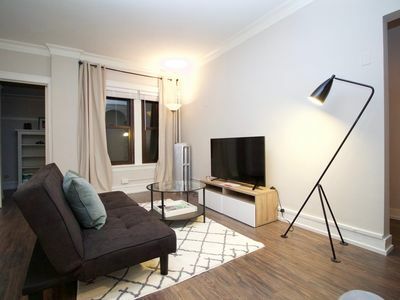 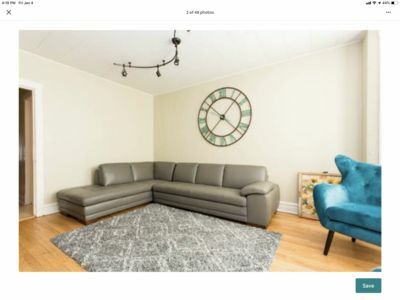 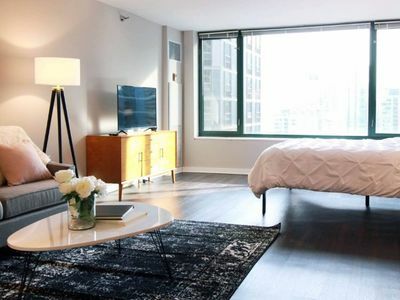 Located in the heart of Lincoln Park this location has many dining and entertainment options within walking distance and there is easy street parking and access to the DePaul parking garages. 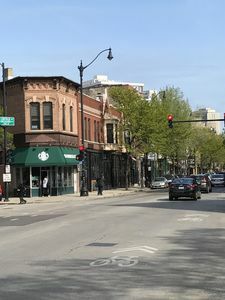 A Whole Foods Grocery is located one block away. 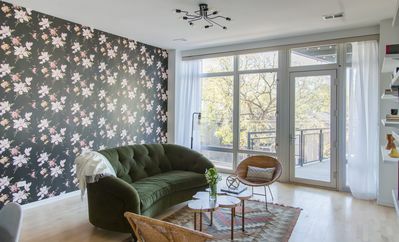 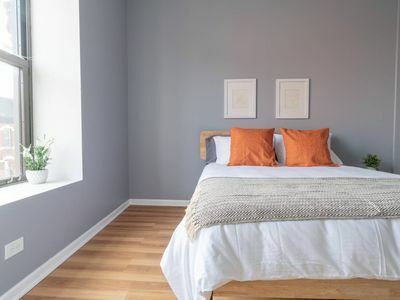 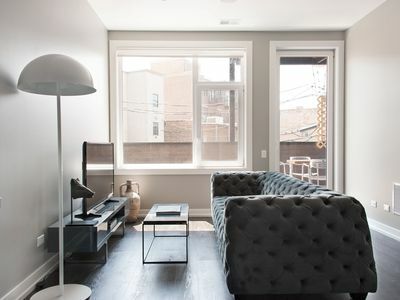 Chicago Guest House | Discover Vibrant Wrigleyville From This Captivating Home!